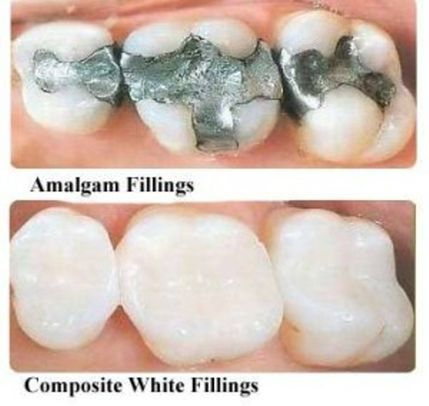 Tooth bonding involves the dentist “bonding” a tooth-colored resin to your tooth and then shapes it to mimic the original tooth. 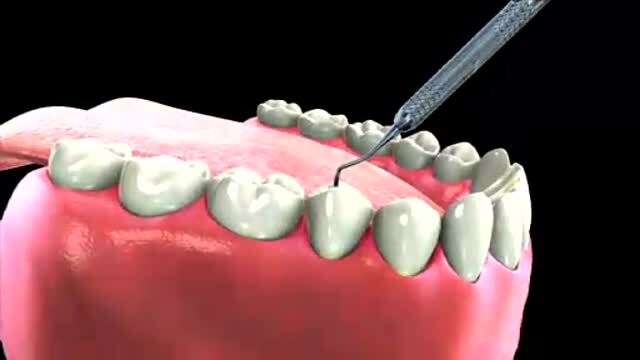 It is a procedure used to to repair a defect and change the shape of a tooth and involves a minimum alteration to the original tooth enamel. It is usually reversible, virtually painless and will usually last for many years after which some touch up work may be required.